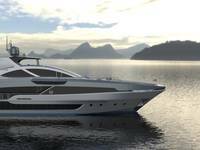 The Italian luxury yacht builder Cantiere delle Marche (CdM) announced the sale of DEEP BLUE 43 a new, fully custom 43-metre explorer yacht designed by Horacio Bozzo Design. 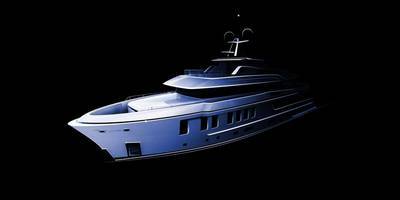 DEEP BLUE 43 has been commissioned by an experienced Owner who, in the past years, owned yachts built by shipyards such as Feadship, Lürssen, Blohm and Voss. 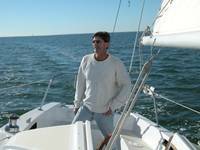 He is a repeated client for CdM, a yard which gained his full confidence having enjoyed the feel of comfort and safety of his Darwin 102 cruising in the Med but also sailing the expanses of the Pacific Ocean, the Atlantic and reaching the wild beauty of remote destinations and the best diving spots in the world.